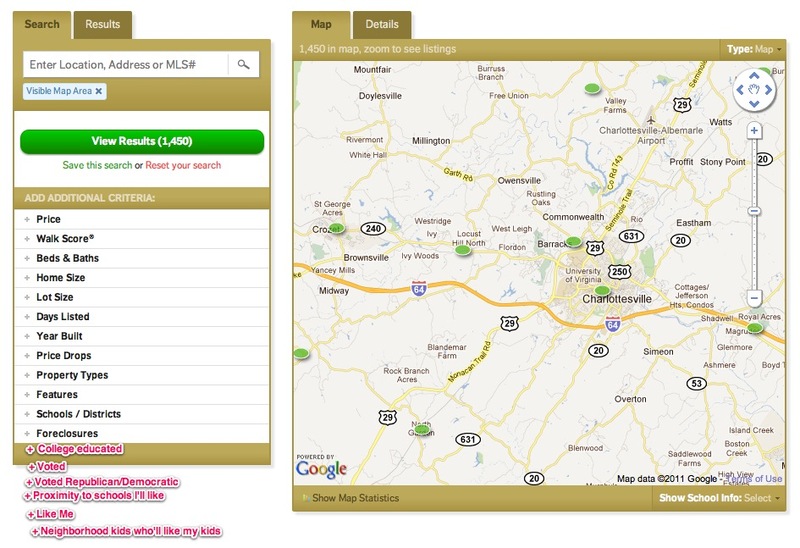 You are here: Home / General Real Estate / Could an Algorithm (help) Choose your Next Home? Could an Algorithm (help) Choose your Next Home? Google’s New Traveler Recommendations further Towards an Age of Algorithms* – But we should be very careful about the Filters through which we see our worlds. And be doubly careful about filters – they can be gamed and might not be as trustworthy as you thought. Read:Yelp. 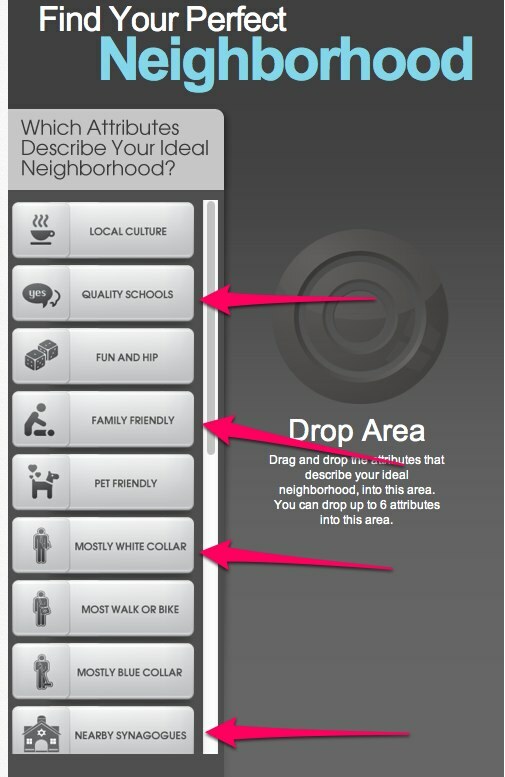 I have been reading for some time about the evolution of Lifestyle Search, specifically the new search tool put together by Robot Workshop, “Neighborhood Suggester,” and I’m curious and interested by this new tool. First, if the data is accurate for specific markets, it looks like it could be a sweet tool. “Lifestyle search” is an evolving segment of the real estate search landscape, and one that reflects what can be done with artificial intelligence. But â€¦ how far could be too far? Will there be a time when accessible data is accurate, timely and useful enough to truly and effectively assist buyers in this process better than a competent, knowledgable, compassionate human? (note: the negligent City of Charlottesville, unlike nearly all of its neighbors, does not have a GIS site for the public). – Great Schools – this is but a start; to truly get a sense of and understanding about a school, I advise all of my clients to actually visit the schools. Ask questions. Interrogate the principals. The schools should know that they impact property values as much as (and perhaps more than) almost any other factor. (Note to Western Albemarle parents: our schools have lost their competitive edge, and buyers have noticed). These sites provide data, lifestyle searches provide data analysis and decision-making assistance â€¦ which is what a good real estate professional does. Here’s a what-if: what if Google were to start reviewing neighborhoods? What recourse would a home owner/seller have? Frankly, I’m frustrated. The single most frequent question/criteria I am asked by relocating buyer clients is, “I want to live in a family friendly neighborhood with lots of kids” â€¦ you know, because they have kids and want their kids to have friends and such. Not because they hate those who don’t have kids. Legally I don’t feel comfortable answering these questions â€¦ in no small part because while I think I know the answers, I may be wrong. Ultimately, what I choose to say and to not say will affect my clients’ lives; I want to ensure that my advice is based on fact rather than incorrect information or any prejudices I may unknowingly have. (7) Familial status–adults, children, singles, mature persons. Nothing in this part restricts advertisements of dwellings which are intended and operated for occupancy by older persons and which constitute housing for older persons as defined in Part 100 of this title. Do these apply to interpretations or aggregations of data? I’d suppose that aggregations would be acceptable, but maybe interpretive conclusions may not. But what do I know? Common sense dictates that one won’t discriminate. Sadly, common sense is lacking in our country. A couple years ago, I received a phone call from someone wanting to move to the Charlottesville area. Within the first three minutes of our soon-to-be-short conversation, he said “I want to live in a white neighborhood.” After which I ended the phone call. – Kid-Friendly neighborhood in Crozet? * “New” as in – I started writing this post nearly two months ago. It’s the same thing with travel…talking to Spencer, Expedia/Hotwire always tried to get get people to do one search to span both location and specific flights/hotels. It never worked. I think a perfectly executed lifestyle search MIGHT work. But perfect also includes near perfect data…since an algorithm is only as good as its data. I don’t see data getting good enough to pull it off anytime soon. I don’t think (yet) that there is any way to aggregate the data (such as it exists) in a real, credible way that will convey the flavor, the feel, the smells, sounds, people that define aÂ neighborhood. There’s only so much that Google can do. For now.